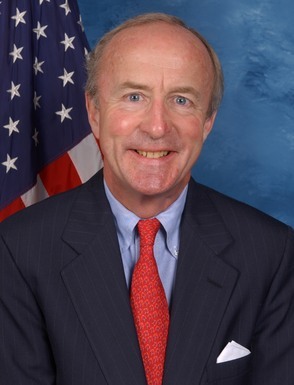 Frelinghuysen's retirement changes Democrats' strategy. Or does it? 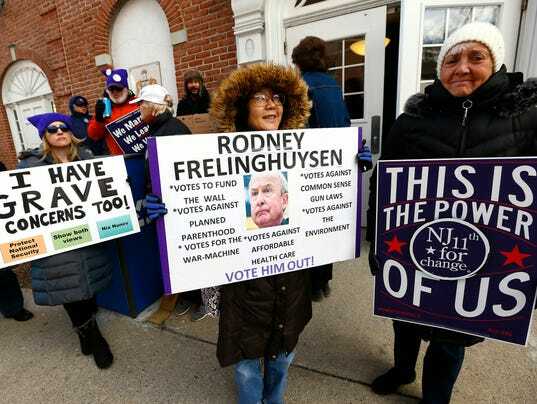 CD11: What’s next? And what’s not happening?